Cyber-crooks are relentless in their pursuit of your money and let’s face it – it’s all about the money. In the worst case scenario, your identity and your financial security can be severely compromised. Despite the best efforts of AntiSpyware, AntiVirus, and other Internet security products, you still face substantial risks while surfing the Internet. One type of risk/danger that is rarely considered, or discussed, is the Keylogger. A Keylogger is a form of spyware, which once installed on a computer, can record every keystroke that is made on that computer, and transmit those keystrokes back to a cyber criminal. The function of a Keylogger is to steal passwords, bank account numbers, and other personal information. 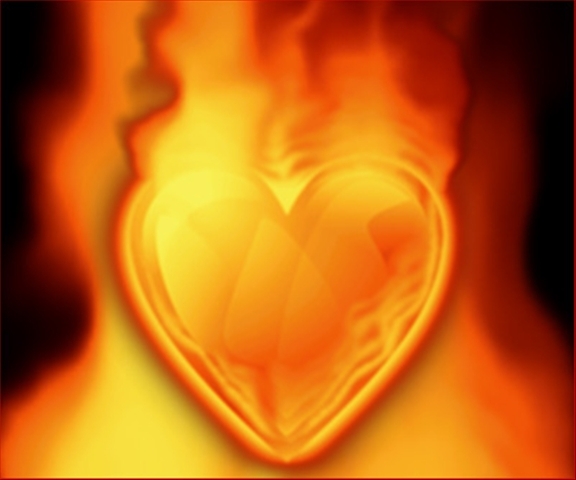 A Keylogger in action: The to_my_love.scr (to my love screensaver), is currently circulating on the Internet by way of a personal invitation email. Clicking “yes” when your computer asks whether you want to install this screensaver, installs a Worm/Keylogger on the machine. This Keylogger is capable of stealing IM passwords, email passwords, bank account numbers, and confidential/financial information. Using IM, email, and other contact information from the now infected computer, the Worm/Keylogger goes on to infect other machines. That’s right, the computers of friends, family, and perhaps even co-workers. Protect yourself with KeyScrambler Personal: KeyScrambler Personal is a free plug-in for FireFox, Internet Explorer, and Flock web browsers which protects all input you type into the browser from Keyloggers. This free version of KeyScrambler encrypts your keystrokes at the kernel driver level. When you type on your keyboard, the input travels along a path within the operating system before it arrives at your browser. Keyloggers plant themselves along this path and observe and record your keystrokes. The compromised information is then sent to the cyber criminal who will exploit your passwords, bank account numbers, and other personal information. By encrypting your keystrokes at the keyboard driver level, deep within the operating system, a Keylogger is beaten since it can only record the encrypted keys which are indecipherable. 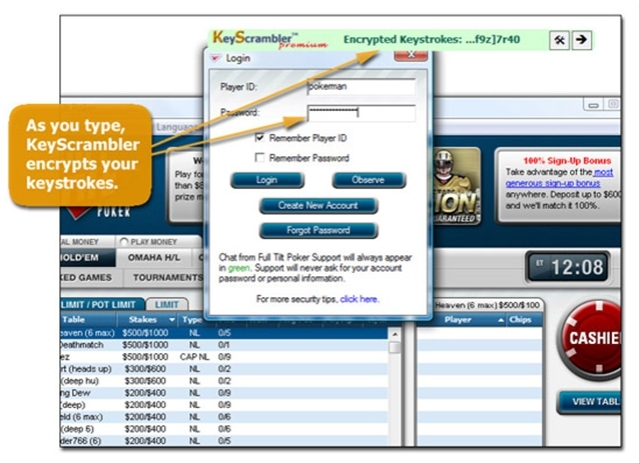 Unlike AntiVirus and AntiSpyware programs that depend on recognition to remove Keyloggers that they know about, KeyScrambler will protect you from both known and unknown Keyloggers. Protects user input in all parts of the browser against key-loggers. Email protection including Yahoo, Hotmail, and Gmail. For full, free, system Keylogger protection checkout “Are You Being Tracked? – Get Snoop Free Privacy Shield” on this Blog. Thank you (again) Mr. Mullins, this tool had escaped my notice. I have been using SnoopFree on my XP machines for some time now (always answering with “deny”), and have been looking for this kind of protection for my Vista machines.